On September 25, 2015, the animal rescue community in BC and throughout North America lost a great human being. Gail Moerkerken was a fearless, tireless, intelligent, perceptive and articulate advocate for all creatures and a great friend and colleague to VOKRA. Gail founded Big Heart Rescue Society, which rescued dogs and cats throughout BC, with a special focus on Bella Bella. 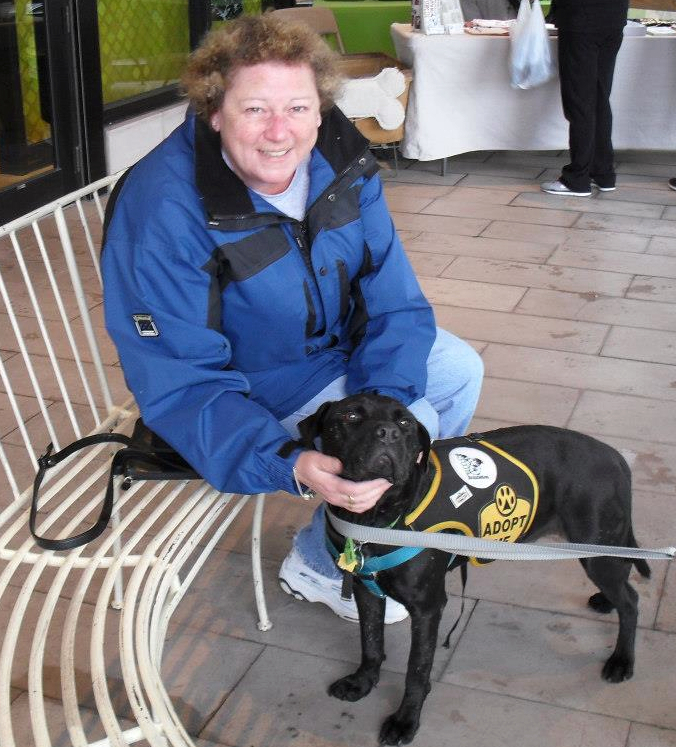 She was a coordinator for Noah’s Wish, an emergency disaster response organization for animals. This took her to the heart of numerous major incidents. In Fire Storm 2003, she worked flat out to save and rehabilitate companion animals and livestock in Kamloops and Kelowna. After Hurricane Katrina in 2005, she lived in the disaster zone for many weeks on end, working long hours each day to rescue abandoned and injured animals. In her home community on Gabriola Island, she was the Emergency Social Services Pet Care Coordinator, a volunteer with GROWLS (Gabriola Rescue of Wildlife Society) and a volunteer with Gabriola Cats Alive. In 2014, she founded Spirit’s Mission, a rescue organization dedicated to eliminating disease, neglect and overpopulation for cats and dogs in BC’s remote communities. Spirit’s Mission will continue, albeit with a heavy heart, to fulfill Gail’s vision of a province in which no cats or dogs are abused, neglected or left to suffer disease and starvation. Gail’s last cat rescue was a few months ago, of a cat who lived on Gabriola and for whom Cats Alive had no foster home. Oskar was slated to be killed as he had developed a chronic urinary problem that his family could not manage. Gail asked VOKRA to accept Oskar and he is now fully healthy and has been adopted into an adoring home. Despite her failing health, Gail kept on rescuing and advocating for animals. They always came first. She leaves behind a legion of people who are devastated by losing her, but who will continue to pursue her ideals. She was a mother-figure, a soul-sister, a teacher, a mentor, a counsellor, an inspiration and an unshakeable rock of conviction for countless individuals. Gail, we and all of the animals cannot thank you enough. We wish you the peace that you brought to so many. Farewell. 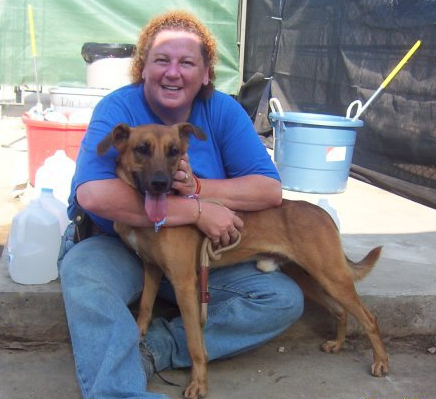 In the aftermath of Hurricane Katrina, Gail spent many weeks rescuing injured and abandoned animals. Do you like looking at pictures of cats and kittens? Then this may be the right gig for you. Statistics show animals with a great photo are way more likely to get adopted. That’s why our photography team is looking for a new coordinator to ensure all the cats in our care have a glamour shot. 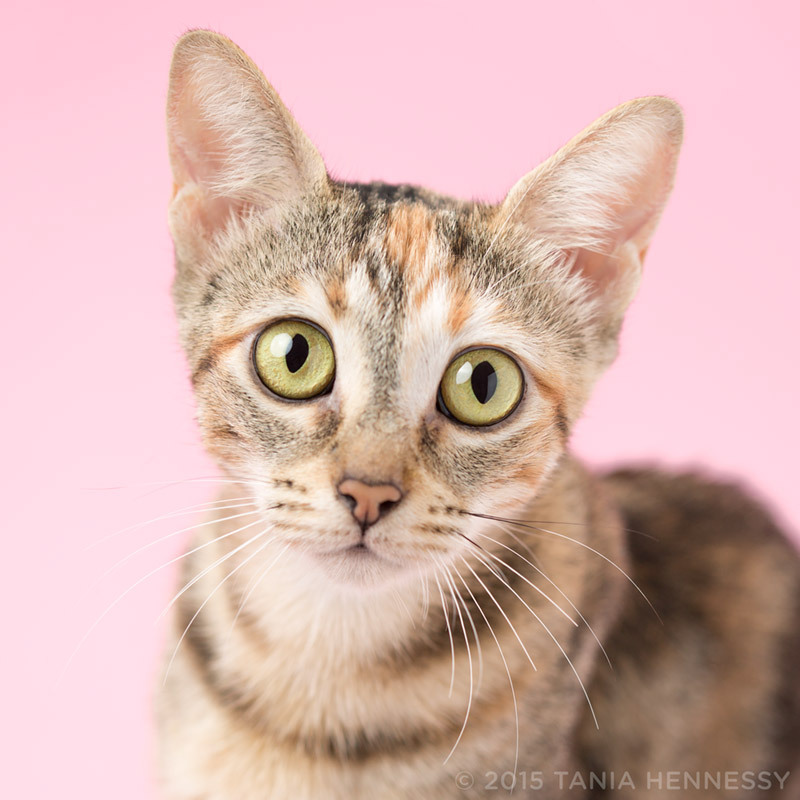 You don’t need to be a photographer for this assignment, you just need to have a passion for helping cats and kittens find their forever homes. Inspire and excite our group of photographers to help keep them involved. If this volunteer opportunity sounds right for you, email communications@vokra.ca and let us know a bit about yourself, including why you want to volunteer with VOKRA. 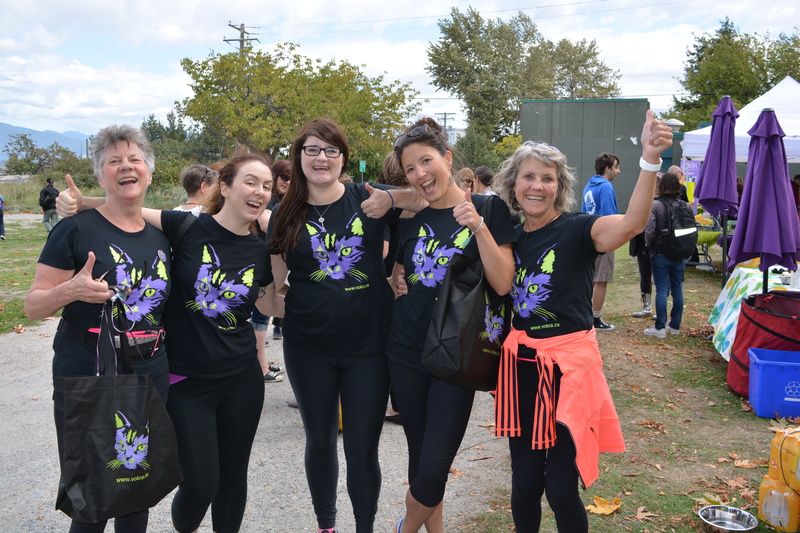 On Sunday, VOKRA celebrated our sixth annual Walk for the Kitties, raising $50,000 for homeless cats and kittens in the Lower Mainland. Hundreds of animal lovers took part in the five kilometer walk at sunny Jericho Beach, making this the largest Walk to date. Proceeds from the Walk will go directly to support our many initiatives aimed at ending cat overpopulation and homelessness. Each year more than 1,400 cats are adopted through VOKRA and now how a better chance at a happy and healthy life. Arthur & Buster, two formerly feral cats learning what it takes to live in a loving home. If you weren’t able to make the Walk it’s never too late to donate! Zoë is 11 years old and loves cats. She loves learning about cats and how best to take care of them and has agreed to share her knowledge with us as she learns. When she’s not hanging out with her two cats Libra (age 4) and Spooky (age 14), Zoë likes to read, draw, cook and swim at the beach. Most cat owners are confused for many different reasons, one of them being how to pet your cat. Which is why when I came across a study where they tried to answer this complicated question, I immediately wanted to learn more. The study was done with 54 different cats at the University of Lincoln in the UK. One thing that I found particularly interesting was the study suggested that cats like to be petted on places containing scent glands. This is probably because when cats rub their scent glands on something they’re spreading their scent on it confirming that object belongs to them. So when you rub them on their scent glands it reminds them you are “theirs” and gives them a sense of familiarity. Also, since you’re rubbing them on their scent glands obviously they’ll recognize your smell and recognize you as well. Patty, my aunt’s cat, showing off her belly. The places you should pet your cat are their faces, especially around their lips, chins and cheeks, all of which containing scent glands. 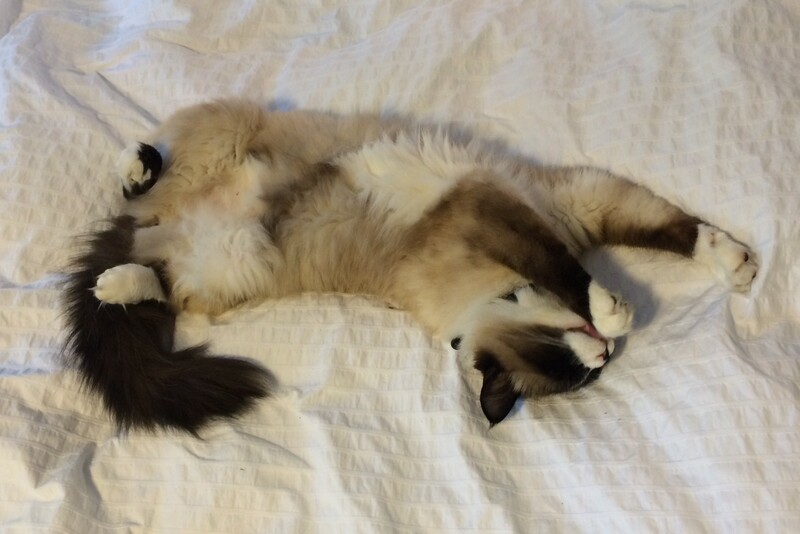 Petting your cat on their belly is risky, but can be done sometimes. For example, my first cat that I adopted as a kitten lets me rub her stomach. My other cat, who moved in at age 10 doesn’t let me touch his belly. Cats feel vulnerable when their stomachs are exposed, since in the wild its one of their weakest spots. The researchers didn’t try to pet the cats on their stomach. The study implied that you shouldn’t pet your cat on the base of their tale. But another source said that petting the base of your cats tail is something to encourage and that your cat will love it. Truthfully, I believe the second article, since every cat I’ve met seems to like it. Petting your cat on their body is okay, but not amazing. Now that you understand how to pet your cat without irritating them, lets move on to the benefits of having one. The most obvious fact would be that they boost your self-esteem. People with pets tend to be confident and less fearfull, which can lead to a better lifestyle. When you look fearful and insecure people tend to think that you’re fearfull and insecure. So if you present yourself as a confident person people will believe this on sight. And remember, humans can be very judgemental and tend to judge you by your first impression. More people will approach you kindly if you carry yourself with poise. If you grow up with a pet there is less of a chance of you becoming allergic to that animal. While people without pets as a kid may become allergic around the age of 18, someone with a pet has a 50% less chance of developing allergies. Pets can give so much comfort to us humans during times of trouble. Mourning, painful treatment or even just a bad day can all be comforted with your furry friend. Some cancer patients have said they would have stopped their chemotherapy if it had not been for the service animal that worked at the hospital playing and cuddling with patients. One of the most astounding facts is that pets can be health detectives. Pets can smell drops in bloodsuger, and some dogs (and hopefully cats will follow) are being trained to smell and sound the alarm if their sick owner is in serious trouble. Pets can also be an ambulance in action. I’ve hear lots of stories where cats have gotten help or alerted their owners about oncoming trouble. Things like gas leaks, injuries or fires have been prevented from getting out of hand by a cat. You probably already know how lucky you are to have your very own pet/confidence booster/health detective/best friend, but I can’t help but keep reminding you. Your cat has always known how to keep you happy and now you know how to keep your cat happy as well. And hopefully you’ve learnt some amazing facts along the way. Don’t take your pets for granted. They help millions of people through their troubles every single day.